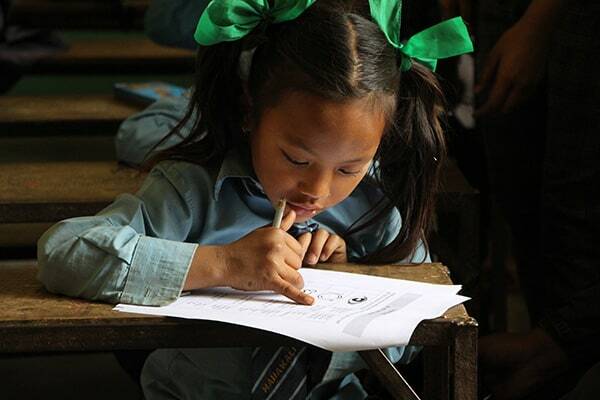 Questionnaires were recently refined, tested and finalized with schoolchildren for the Drivers of Food Choice project in Nepal. Sample selection and data entry procedures were decided and overall project progress was discussed with partners. The study, funded by the Bill & Melinda Gates Foundation and UK aid, will test the hypothesis that school garden programs can nudge children aged 8-12 toward healthier diets. The project builds on an existing WorldVeg school garden program (including hands-on gardening and nutrition education), but adds a home garden component that trains parents in gardening and nutrition—and encourages parents and children to work together to improve family nutrition. Using a combination of quantitative and qualitative methods, the study will provide a deeper understanding of the mechanisms through which school-based interventions can influence children’s food choices. 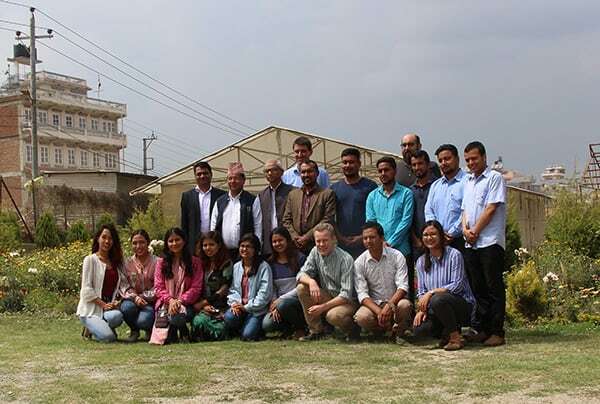 The two-year, USD 270,000 study will be conducted in Nepal with the Nepal Agricultural Research Council (NARC), Asia Network for Sustainable Agriculture and Bioresources (ANSAB), and Leibniz Institute of Vegetable and Ornamental Crops (IGZ).